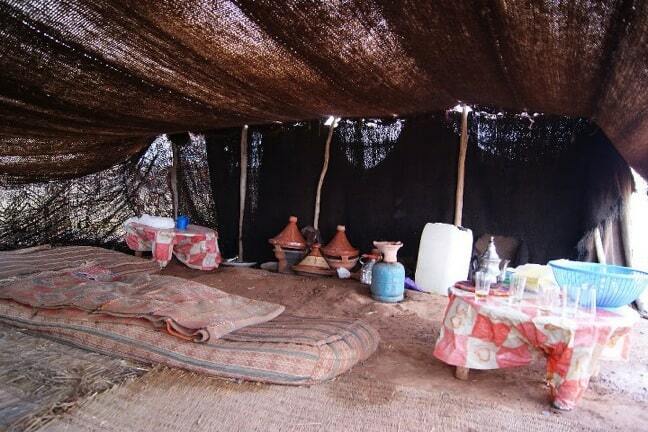 Morocco is an exotic land that has lured many travelers over the centuries, but never more so than in the last decade. Despite being located on the west coast of North Africa, just a short hop away from the south coast of Spain and Western Europe, one footstep into Morocco can transport you to the sandy lands of the Middle East. Mystical and exotic, with a pinch of spice, the country and its culture offer an allure that’s difficult to define. Most first-time visitors are drawn to Morocco’s chaotic cities, including Marrakech, Fez, and Casablanca. While these bustling metropolises provide a healthy dose of Moroccan culture, it’s in the wilderness outside the cities where the REAL magic lies. Many tourists take a camel trek into the desert, sleeping under a blanket of stars. 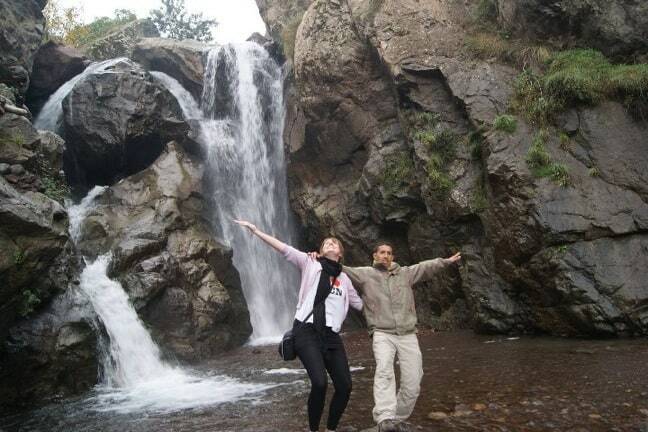 But I chose to take to the hills, to discover the rustic beauty of the Atlas Mountains. Anyone who has ever been to Marrakech knows how hectic the city is. As I climbed into our van and drove out of town, I breathed a sigh of relief to be away from the madness for the day. The landscape gradually grew sparse, and the terracotta buildings got smaller, until all we could see in the distance was desert. 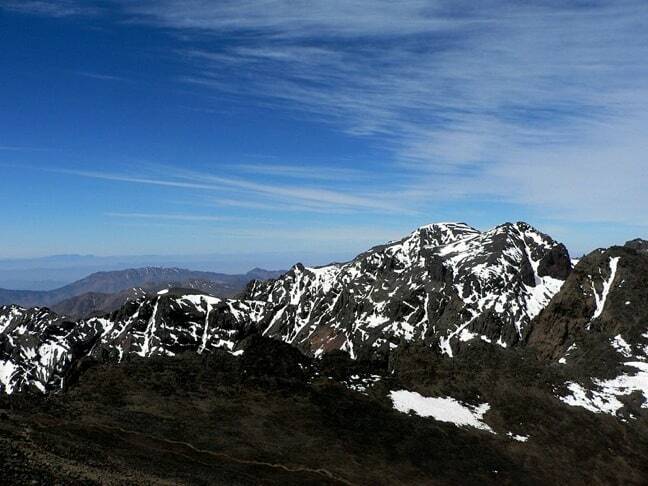 The Atlas Mountains are a range that spans 1600 miles across Northern Africa, spreading down from Tunisia and Algeria through Morocco and into the Sahara Desert. While they are not the most sought-after mountains for avid climbers to explore, they are nonetheless magnificent. 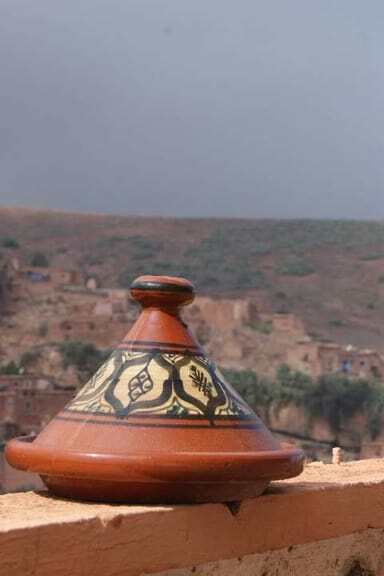 The region is largely inhabited by the indigenous Berber people. They remind me of the nomadic people of Mongolia, with tribes moving around with the changing of the seasons (and as their needs dictate), temporarily setting up tents along the way to call home. Of course, not all Berber people live like this: On our journey into the mountains, we passed small stone villages as well as more rustic set-ups. We stopped at a store along the way, exploring a cave of wonders selling everything from tagines to handmade carpets. After perusing their treasures, I looked off into the distance and saw some greenery for the first time in a number of days. As we traveled higher and higher along the winding mountain roads, my curiosity was piqued to find out what the landscape to come would look like. Eventually we stopped in the middle of a verdant valley, where we were told that we’d be leaving our transport behind for a while. We took a walk through remote villages, with clusters of houses that seemed to have been dropped at random points along the mountainside. Locals popped their heads out of their houses to give us a friendly wave, and two boys who’d been out collecting fruit stopped to share some with us. This was a far cry from the pushy, animated shopkeepers in the souks of Marrakech. It taught me how gentle and kind the Atlas Mountain locals could be. Our guide soon led us out of the village and into the forest. We walked along stone paths through green trees, over tranquil brooks and steams. The landscape remained like this for a while, and I found myself perfectly content in these peaceful surroundings. Having drooled over so many pictures of Morocco’s desert during hours of travel planning back home, I could hardly believe I was still in the same country. Eventually we made our way into a clearing in the woods, and our guide took us to the area’s main attraction– a beautiful waterfall. After the five sweaty, sticky, humid and cramped days we’d spent in Marrakech, the waterfall was refreshing in more ways than one. We took our shoes off and walked through cool water, right up to where it crashed into the pool below. I took time to savor all the natural beauty that was around me, knowing that, once we returned to the city, I’d be aching for it. In the grand scheme of things, it was just a small waterfall, and probably one of many in the area. But to us, on that day, it felt like our own private paradise. 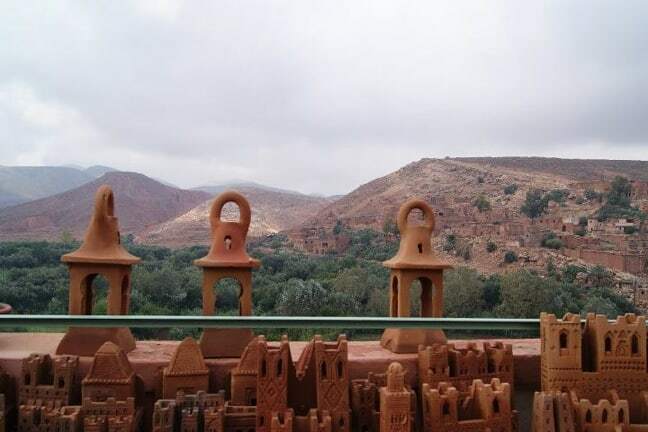 This seemingly innocuous experience in the Atlas Mountains of Morocco ultimately proved to be one of those pivotal moments when you realize that so much beauty lies undiscovered all over the world. There are little pockets of nature that can be found almost anywhere, often hidden in the most unexpected of places. I’m sure our guide has taken many a group to that particular spot before, but we didn’t pass any other tourists that day. GGT Editor Emma Higgins has been writing/travelling on and off since 2009. Her blog, Gotta Keep Movin’, is full of stories and advice from her trips, which include Europe, India, Morocco, South America, USA and Canada. Her focuses are budget travel and volunteering, and she’s been involved in sustainable farming in Argentina, animal shelters in Peru, and making goat cheese in British Columbia. 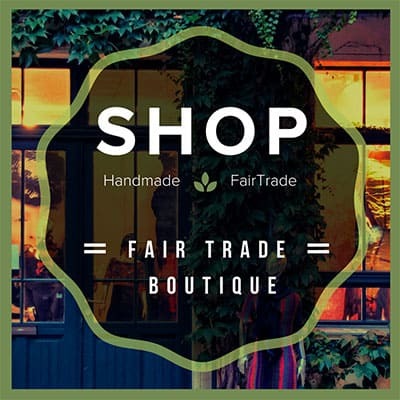 Follow her on Facebook, Twitter & Pinterest.